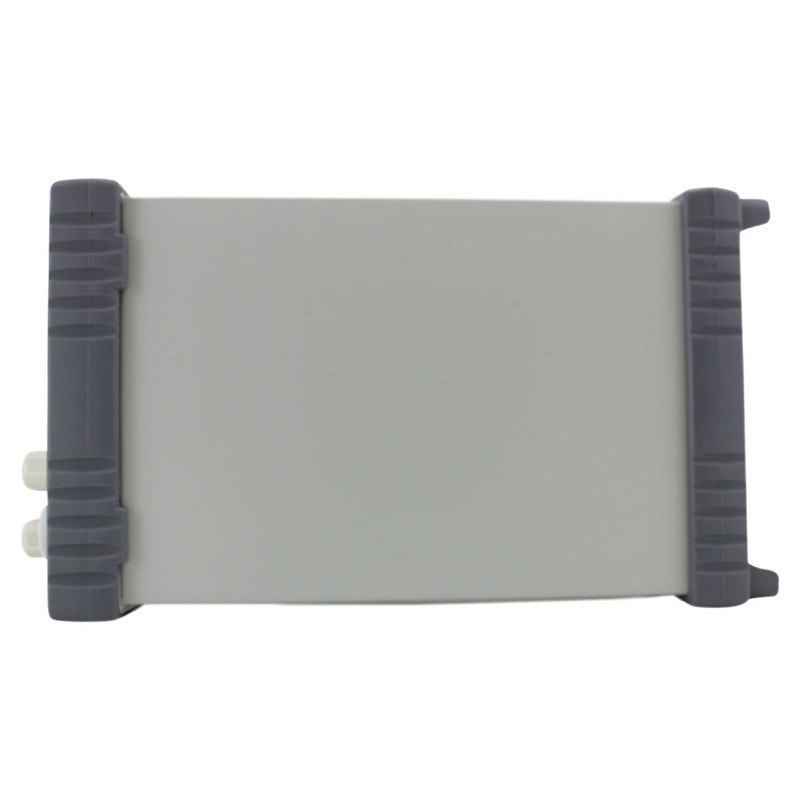 Like many Circuit Specialists products, the Array 3721A is shipped and supported from the USA. The Array 3721A Programmable DC electronic load provides excellent all around performance with sophisticated features found on much more expensive units. 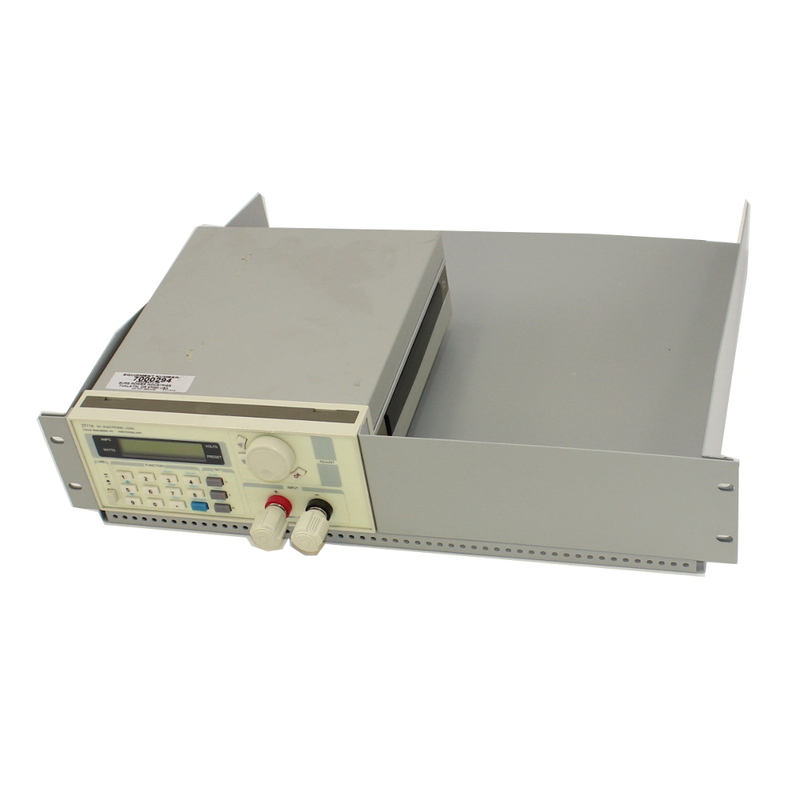 This 400 watt, 40 Amp, 0-80 volt programmable load can be used to test all manner of DC power sources including batteries and power supplies and is especially useful in the battery manufacturing process. This DC load features constant voltage, constant resistance, constant current and constant power settings, for uniform, repeatable results. Users can easily design programs that precisely control all of the load values and time durations for each step of a test sequence. Up to nine separate ten step programs can be internally stored in the Array. The Array 3721A DC Programmable Electronic Load is the ideal DC Load for all of your power source testing needs. 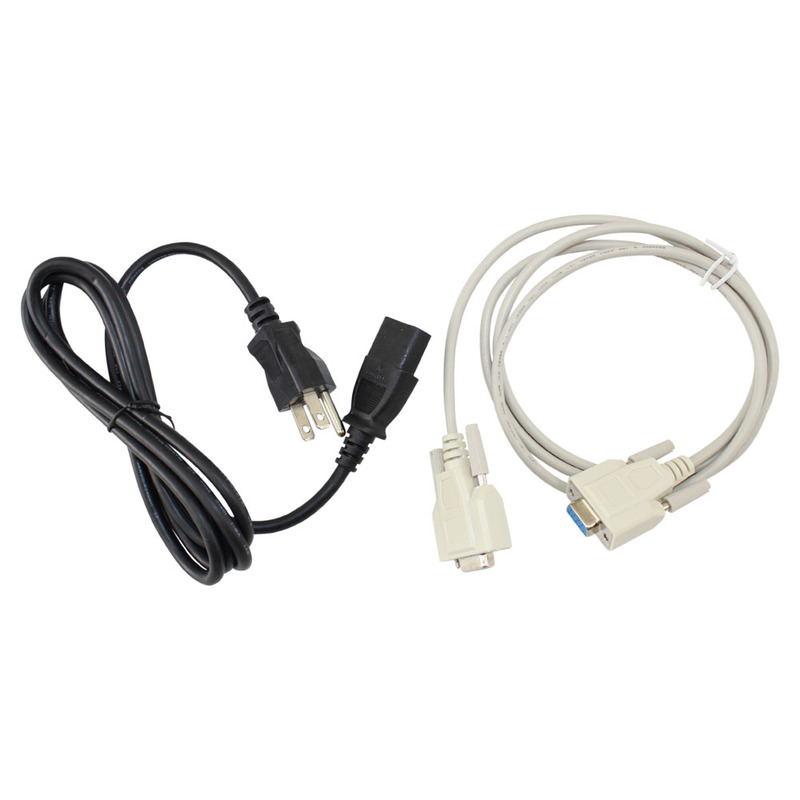 This electronic load is easily controlled from the front panel keypad or rotary control knob, or with software through the serial port or USB port from a personal computer. 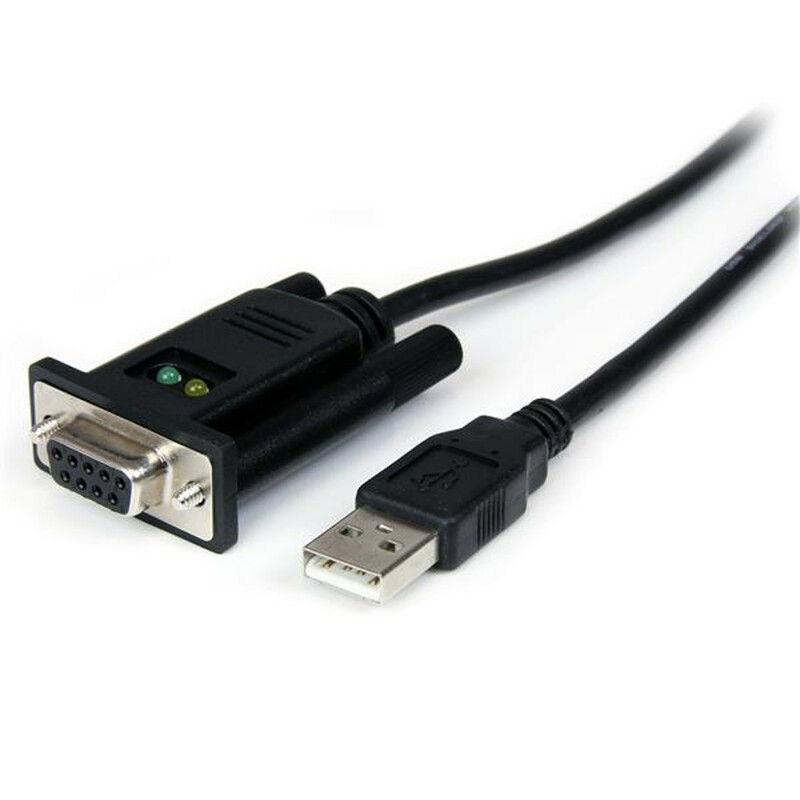 You can control and acquire data from the electronic load via USB port with the addition of an RS-232 to USB null modem adapter. Designed to be easy to use, offer maximum flexibility and still highly reliable; the 3721A programmable DC load is an excellent choice for all of your power source testing needs. 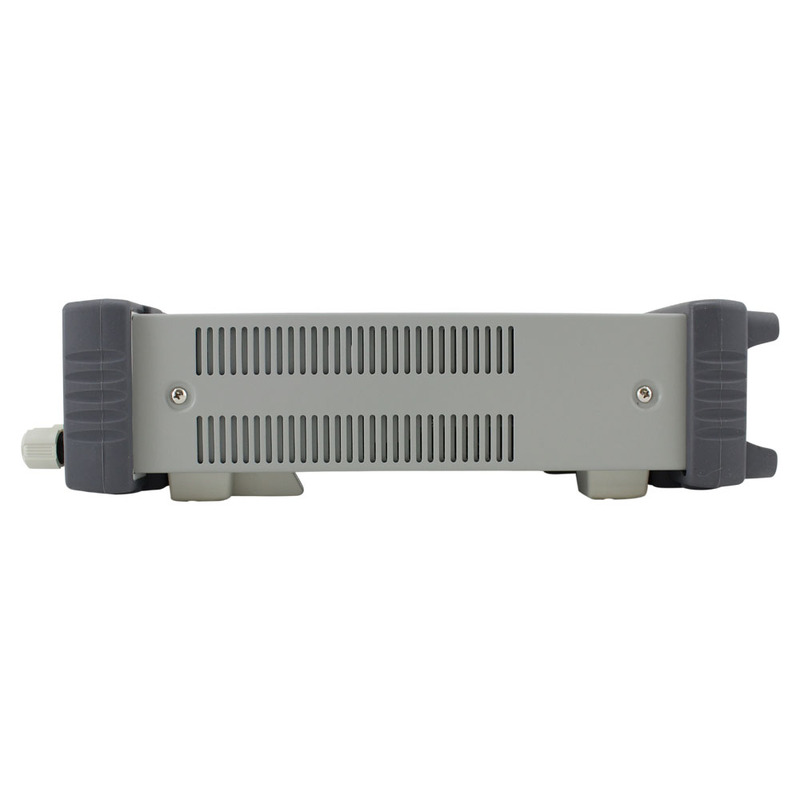 This unit operates on standard 115VAC input or can be switched to take a 220VAC input via rear panel selector switch. 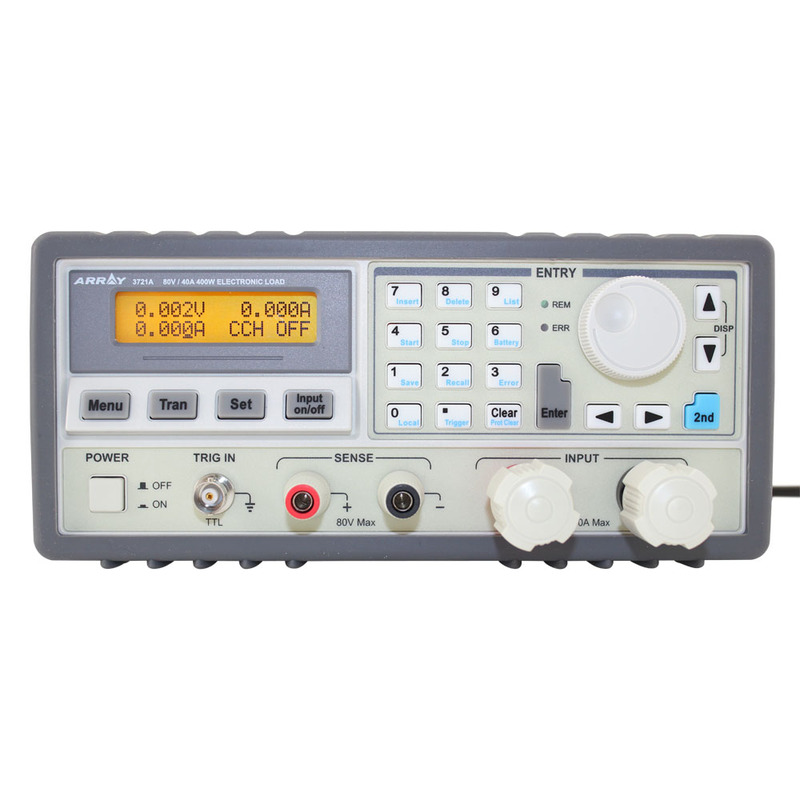 The Array 3721A programmable load has four basic functions for test programs: constant current, up to 40 amps; constant voltage, up to 80 volts, constant resistance and constant power, up to 400 watts. The constant resistance mode utilizes improved circuitry to enhance the dynamic response which widens the application scope. The constant power mode allows testing of voltage sources, current sources, and effectively can prevent a short-circuit if insufficient test power is used. 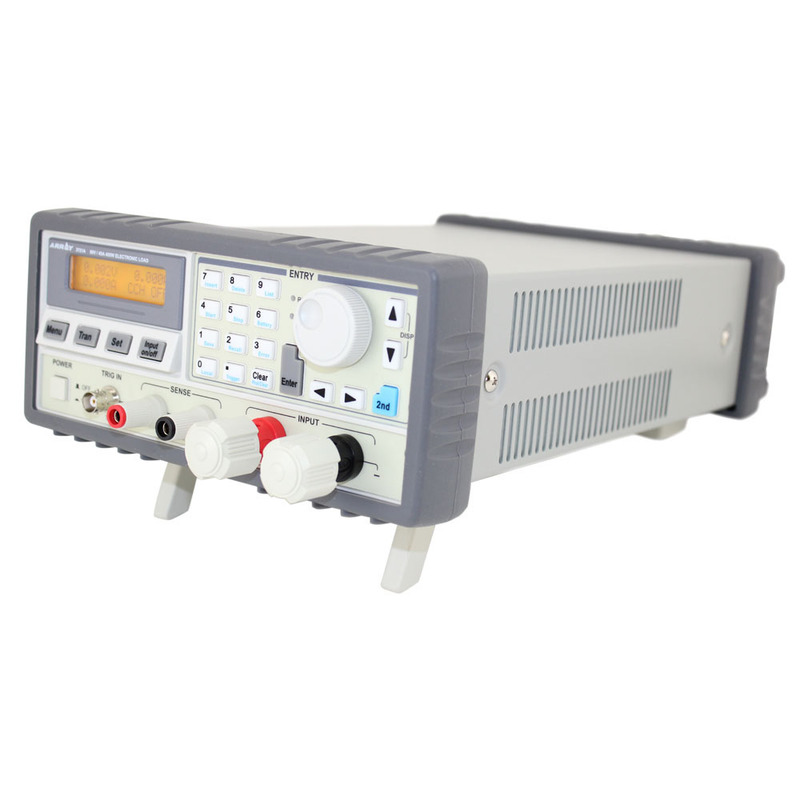 These four functions allow eight basic test modes: constant current, low; constant current, high; constant resistance, low, medium and high range; constant power, voltage source mode and current source mode. 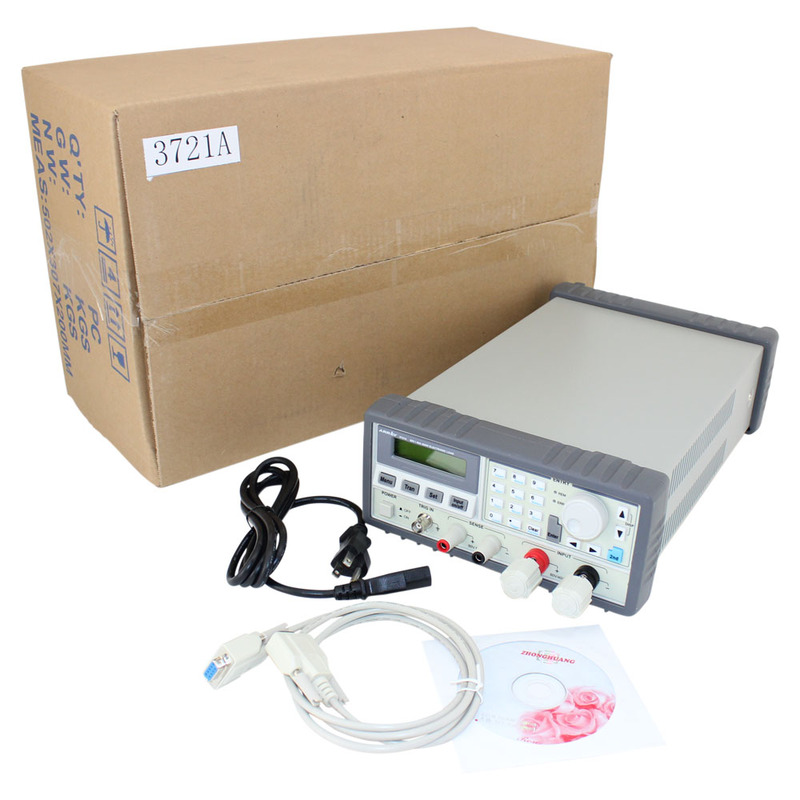 Beyond these standard tests, there are a few auxilliary functions that allow more specific testing: high speed sequencing, high speed transient, short circuit, and battery discharge. Due to the power levels involved, the 3721A is packed with protection circuitry including a high-speed, power limiting circuit to limit input power. It also goes into protection mode during over current, over voltage, over temprature and reverse polarity conditions. 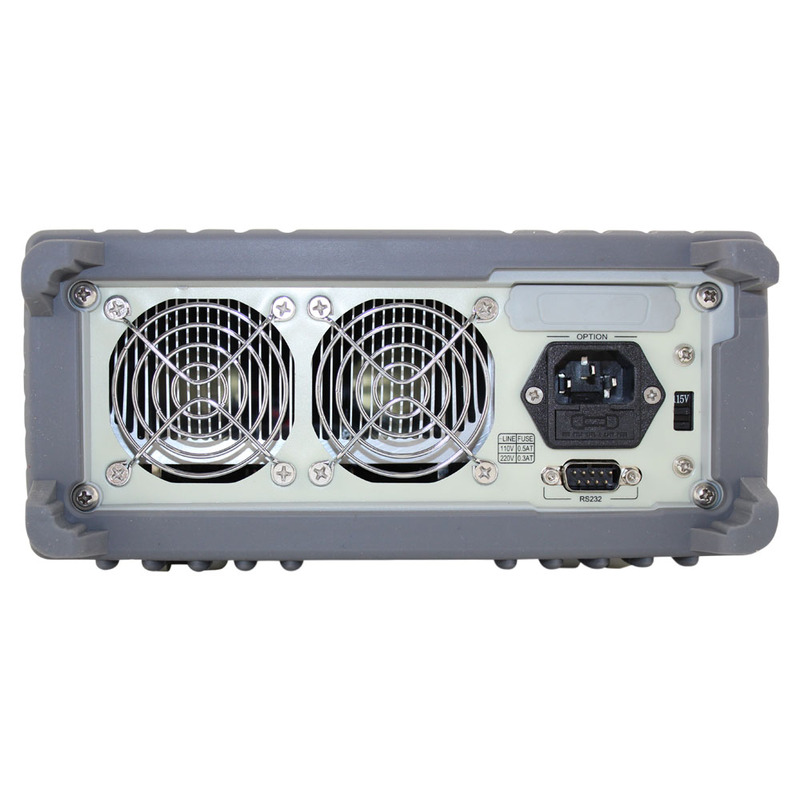 Also, like most Array products, the 3721A comes with a 1 year limited warranty. 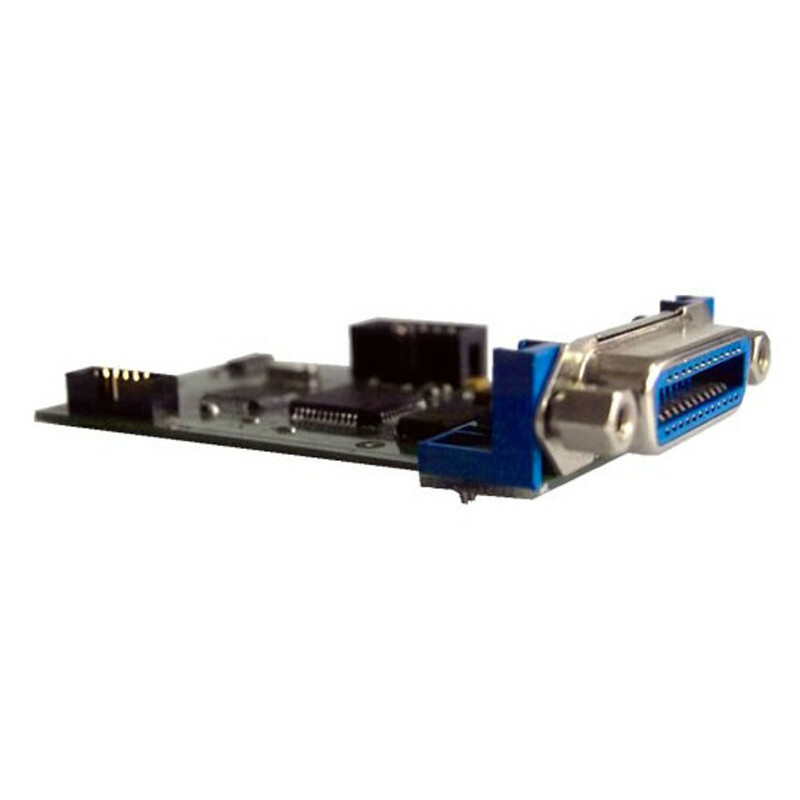 Remember, for use on a computer with only a USB port, we recommend the ICUSB232FTN USB to RS-232 Null Modem Adapter. For more information, refer to the Array 3721A's Owners Manual. For assistance getting started, refer to the Array 372X Series SCPI programming guide.